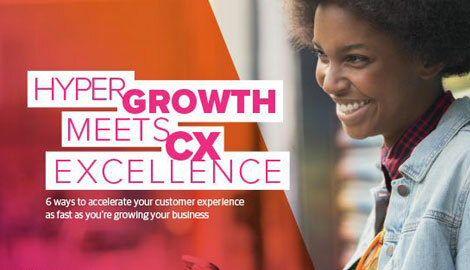 to hear more about your CX objectives and explore ways to help! schedule a time to chat further at your earliest convenience. To learn more about our Omnichannel solution, download the datasheet.